If you have made the decision to purchase a puppy, please ensure that you have done your homework. Reputable breeders should provide you with proper registration, pedigree and health testing results for both the sire and the dam. 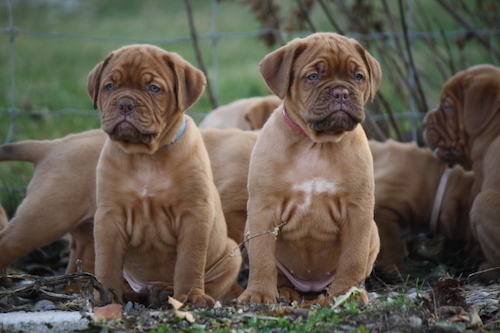 It is also important to verify a breeder is in good standing with the parent breed club/registration organization. Choose a breeder wisely; a good breeder will be your help and support for the lifetime of your new pet. 4. Met and played with 7 new people: include children and older adults.